LinkedIn is the most underutilized social network platform. It can be used in every type and lane of businesses. It has over 400 million users across 200 countries and each of these users has been benefited in one way or other. Many users have earned over a whopping $100,000 in a month through LinkedIn. LinkedIn helps you to eliminate almost all the middlemen, thus helping you to make even more money out of your business. There are hundreds of schemes which help you to make more money out of few resources. 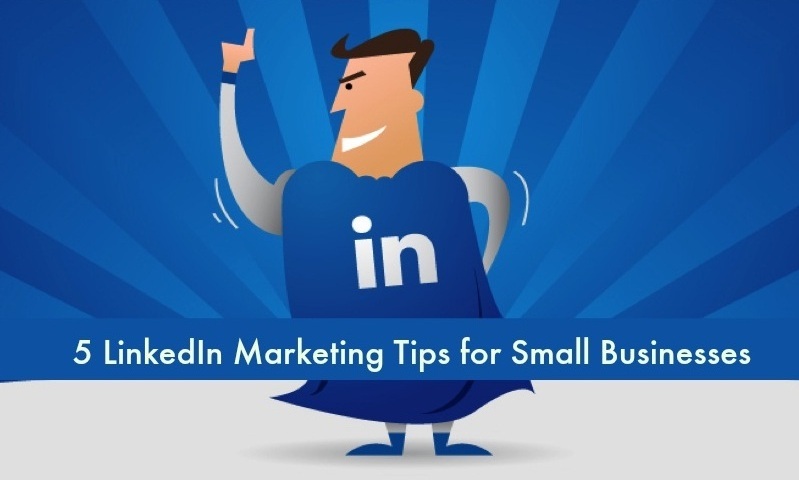 LinkedIn is especially suited for small capital business because it reduces lots of unnecessary costs and helps you make more profit. Here are 5 rarely used linkedin marketing techniques for small businesses. Most of the American LinkedIn users have been considering the recommendations given by customers of LinkedIn. LinkedIn is fully devoted to help the small businesses in achieving their goals in shorter time period, and with limited capital. There is nothing in this world which can be as useful as word of mouth publicity for any small business. LinkedIn gives you a platform to get reviews and recommendations directly from customers who are using your product or services. This helps you find your weak points and get better at things which you've been wrong at. LinkedIn even allows you to place your recommendations as ads on LinkedIn to help you get to more visitors. Employee is the most important human resource in any sort of business. You'll have to get your employees well-versed with the marketing of your business. Encourage your employees to share content related to your business, which in turn helps you to reach your targeted customers easily. Your employees are the most helpful marketing people who come with zero extra cost. All you have to do is to encourage them to post content in their name that somehow spreads the name of your company. This makes the customers aware of the business without any physical effort. And you don't even need to invest money or to provide knowledge about you business because your employees already know everything about the business and the company. This brings cherries on your cake. Updating your product can bring tremendous changes in your business game. Many LinkedIn users have been sponsoring the updates of their products which makes the marketing stronger for small scale businesses. Sponsoring each update may be a financial challenge but you can at least sponsor the best updates which are sure to boost your business. If you believe that a product update is surely going to enhance your business then you can sponsor that particular update or you can even sponsor multiple updates at a time and then release after small gaps of time. This will help you spread all over the network. Most of the purchases done on LinkedIn start from search engines, which makes your LinkedIn profile less effective in attracting customers, as most of them are gonna buy your products only after watching ads on search engines once or twice. You should ensure that your profile contains enough search engine optimizing content to attract lots of customers. 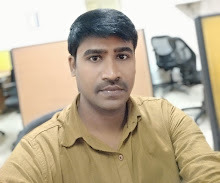 The content which is provided on your profile should be very user friendly, unique, and quirky, which makes it easier to pop up in someone's search result. Premium accounts can help you get even more spotlight. You don't always need to promote your products by spending lots of money, you can even promote them yourself just by being active in active LinkedIn groups which gain hundreds of new members each and every day. Don't forget to share your opinions on various things, and give advice on sectors you have expertise in. This highlights you as an active user in the group, as well as an intellectual businessman in the LinkedIn society. All of these marketing techniques are useful for every sort of small scale businesses. If you think this article was helpful, visit our site again for more such fun and engaging content.